CO-WORKING space operator Impact Hub Singapore - said to be a pioneer in the business here - has rebranded as 'Found.'. Found. said on Wednesday that the rebrand concludes the company's tenure with the global Impact Hub network, and marks its next steps in establishing itself as an independent, homegrown and South-east Asian brand. Found. added that it continues to be supported by long-standing partners and investors including Lee Han Shih, the Pangestu family of Barito Group, and RB Group. The company has built a community of 2,500 members and alumni, who collectively have raised more than S$380 million. As part of the rebrand, Found. will deepen its 'Members Growth' services, which include coaching, mentoring and partnership programmes for its entrepreneurs. 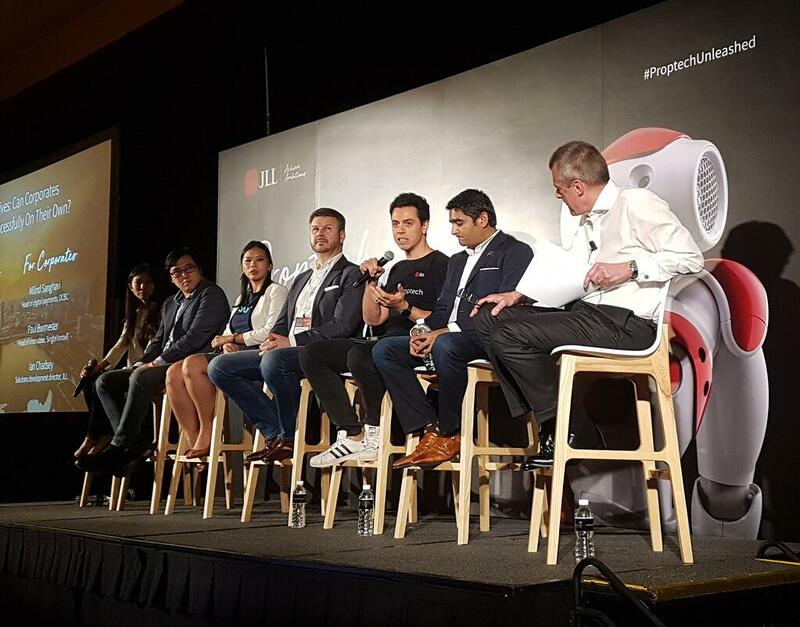 Since the company's founding in 2012, it has supported more than 75 organisations such as DBS, NTUC, P&G, Cartier, Liberty Mutual and JP Morgan, in their corporate innovation agendas. Found. will also extend its innovation-building capabilities to more firms based in Singapore and South-east Asia. To kickstart its corporate innovation expansion plans, Found. will launch a third co-working space on Amoy Street. The new 22,000 square foot flagship campus, slated to open in September, will feature a 250-capacity event space, dedicated team rooms for corporate innovation teams and flexible spaces for fast-growing businesses. Found. said: "It will be home to a 50:50 mix of corporate innovation teams and high-growth startups - the first of its kind for any innovation hub."